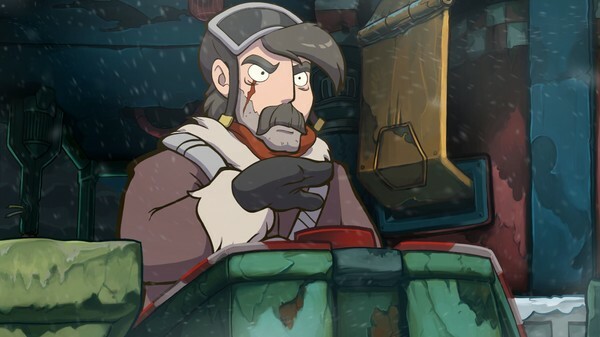 Steam key Deponia Doomsday. 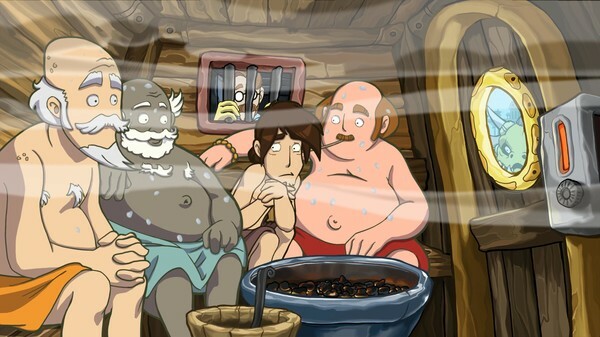 RU + CIS! 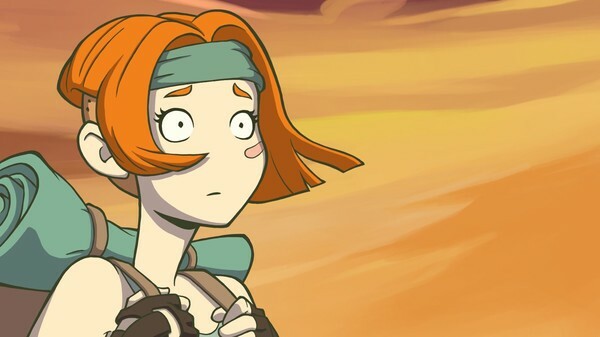 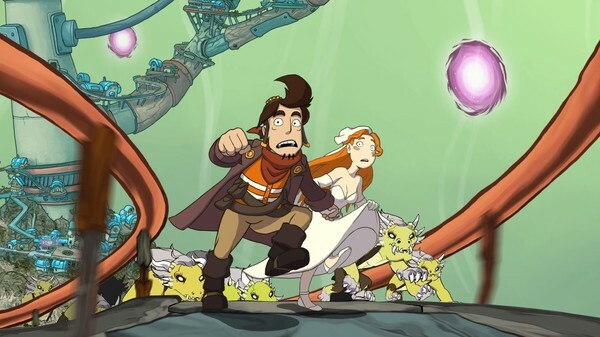 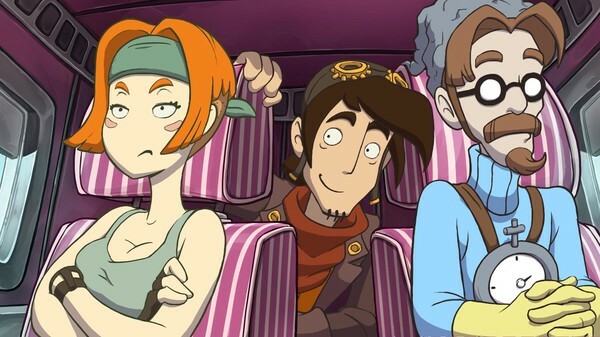 Can you change Deponia´s fate? 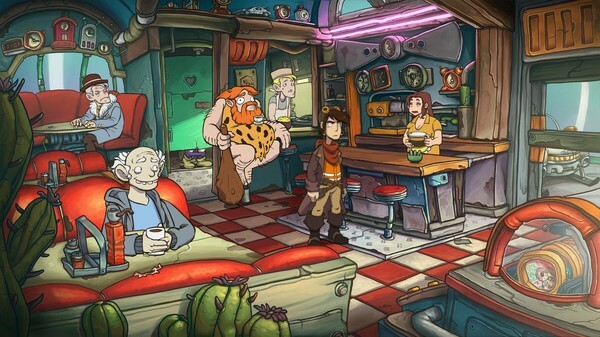 Do you have what it takes to change Rufus´ past, present and future without accidently destroying the whole planet? 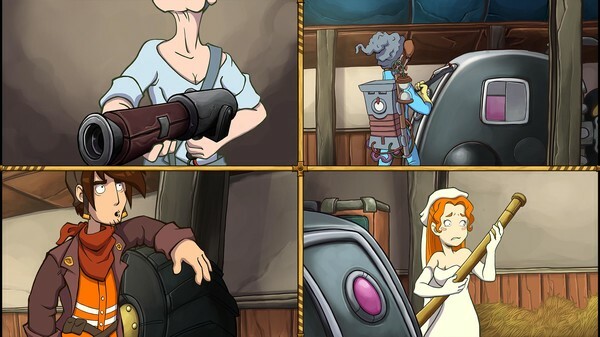 Fight time itself in this action-packed, platypus-tastic and insanely hilarious story.